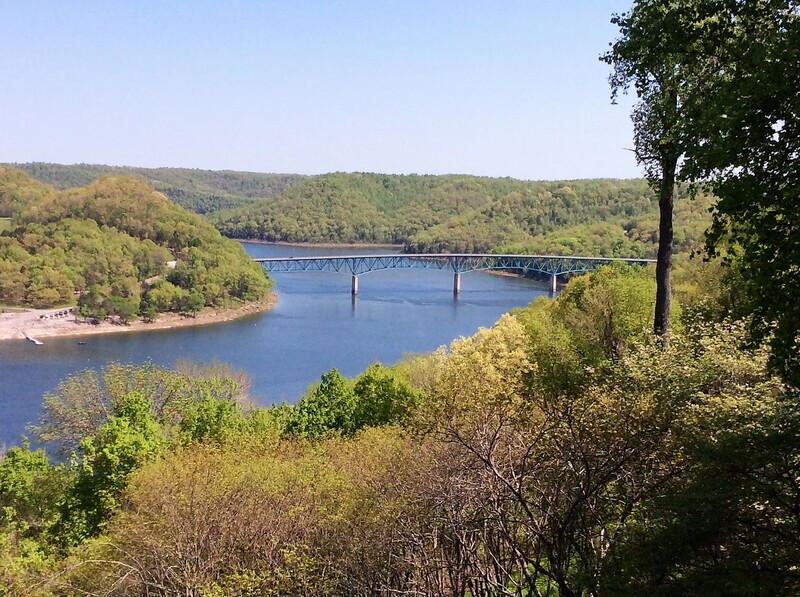 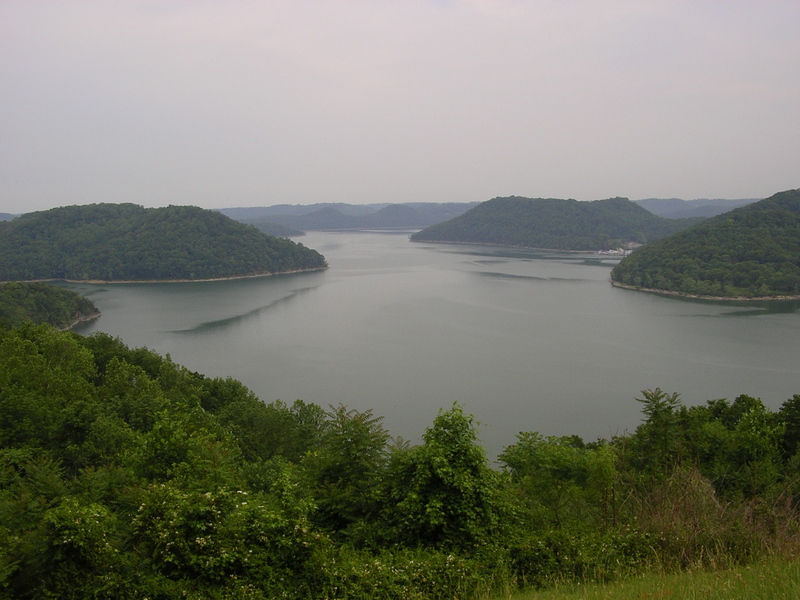 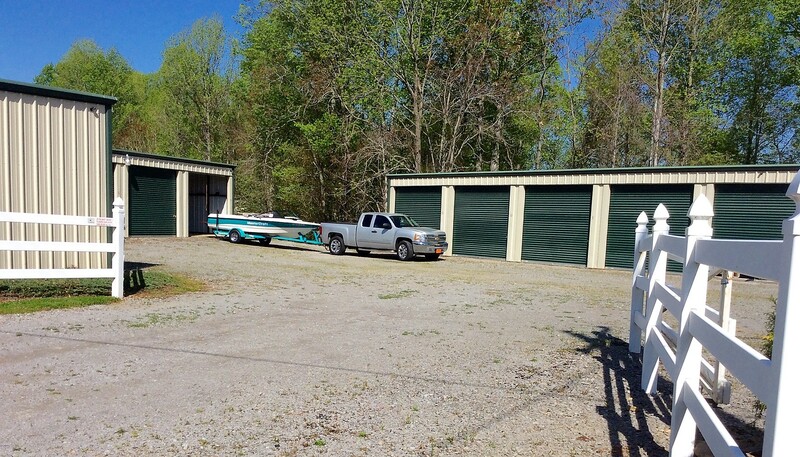 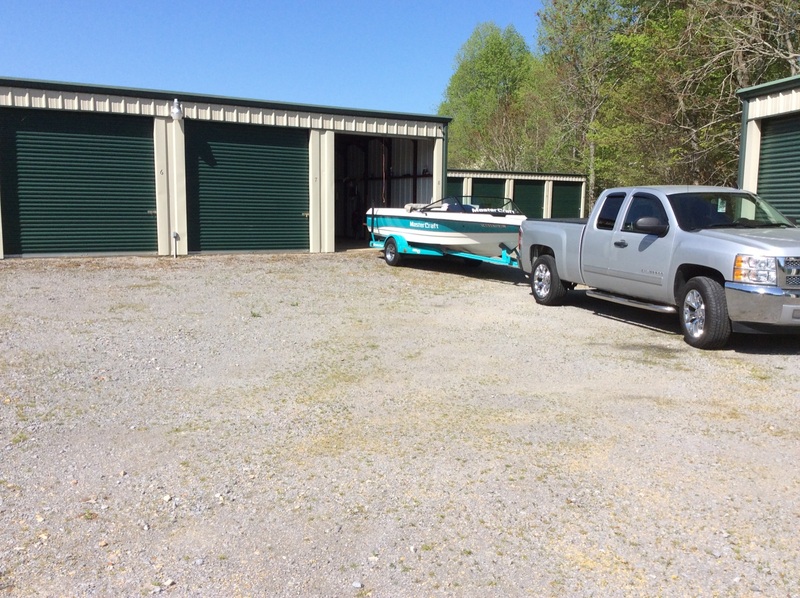 Hurricane Boat Storage is located three miles from the nearest boat ramp on Beautiful Center Hill Lake. 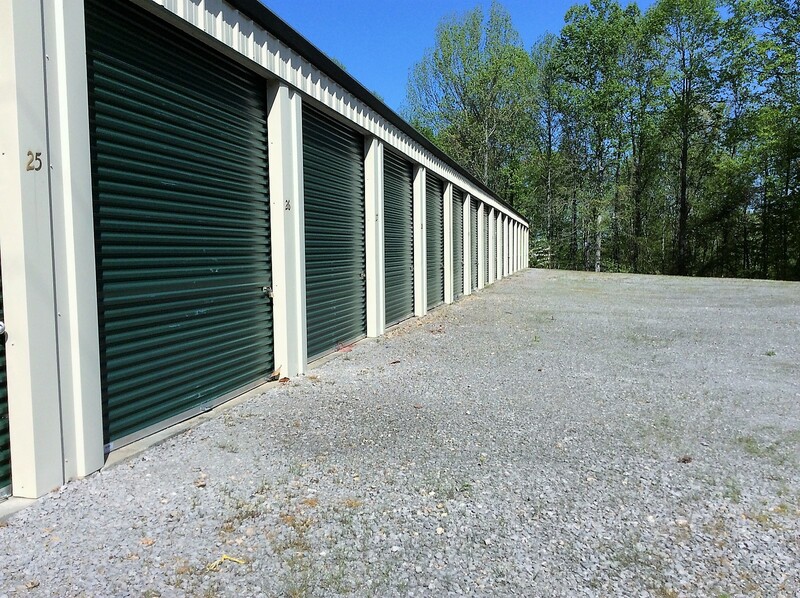 Please feel free to call or email for information on rates and availability. 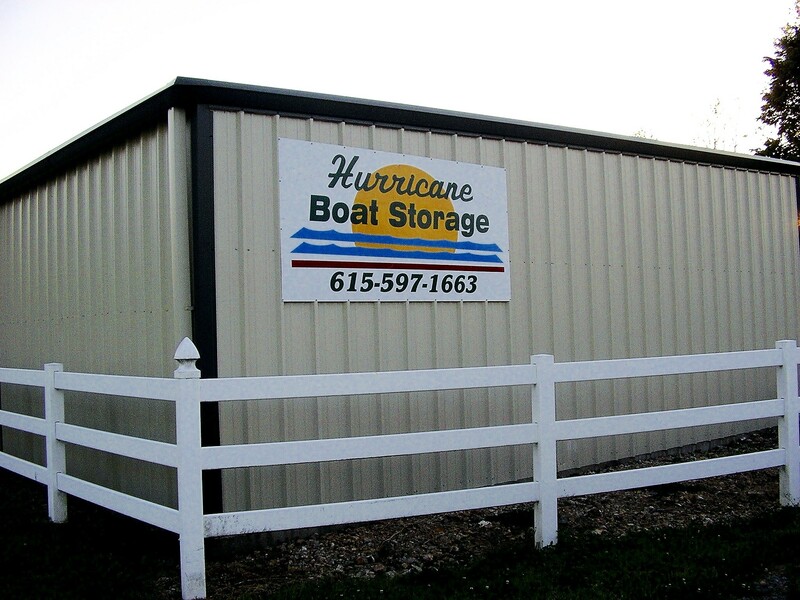 We have loved renting from Hurricane Boat Storage!